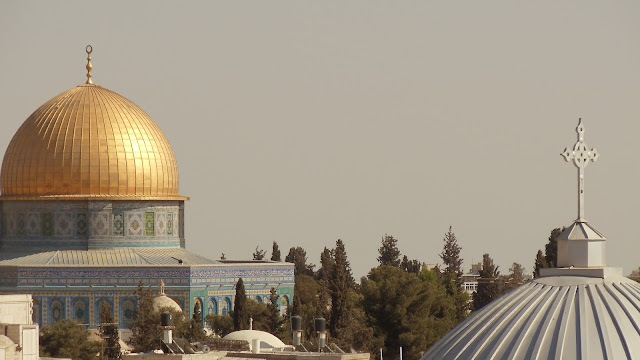 Beyond Bethany Tours is dedicated to providing premium travel experiences to the Holy Land--Jordan, Israel, Egypt, and Turkey. The scriptures will come alive as you travel these ancient lands. Beyond Bethany Tours provides a unique and powerful spiritual pilgrimage through pre-trip online courses, certified and trusted tour guides in country, tailor-made packages and outrageous acts of compassion projects. Beyond Bethany Tours hopes that through this spiritual journey you will find a deeper faith and a new love for Middle Eastern culture. ESL Connexus and Beyond Bethany Tours use philanthropic and educational tourism to provide a life-changing and spiritual experience tailored to our clients. Let us do all of the work for you, with our knowledgeable tour guides, transportation and accommodations. We can put together any desired length of trip for your group. Beyond Bethany Tours will lead you on a tour across the land of the prophets that will forever impact and change the life of each individual. 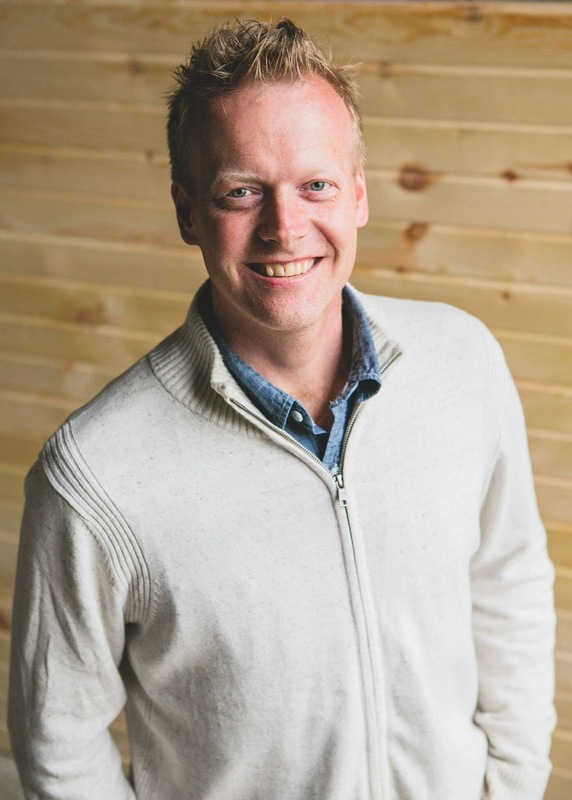 Founder and CEO of ESL Connexus & Co-Founder of Beyond Bethany Tours, Joshua Cropsey teaches English as a second language and is also an ordained pastor. Josh holds a Masters of Divinity, Masters in TESOL and has many years of experience working in the Middle East. Josh will tailor a life-changing spiritual journey for you and your church group. It is his desire for Beyond Bethany Tours to bring your faith to life, by taking you on an unforgettable spiritual journey to the land of the Bible. 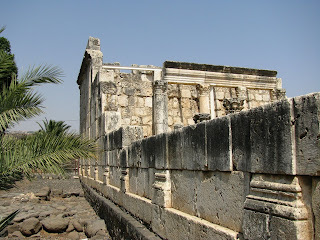 Josh can also lead your group through a short study of the Biblical places you will see and encounter on your trip. Director of International Tourism, ESL Connexus board member, and Co-Founder of Beyond Bethany Tours, Zaid Al-Kurdi has over 25 years of experience directing and leading tours across the Middle East, Asia, Europe, and Africa. His network of trusted and certified travel guides will guide you in the footsteps of the prophets. Zaid can tailor a life-changing spiritual journey to the Holy Land, fitting the needs and desires of you and your group. Zaid is known for spoiling his clients and is very attentive to their every need.